Right now we are waiting for new Radek ROLA Art to arrive at the gallery. In the meantime, here is a selection of the artist's archived art work which has featured at Red Rag Art Gallery. If you wish to register to receive updates and alerts when new art work from Radek ROLA arrives select this link. 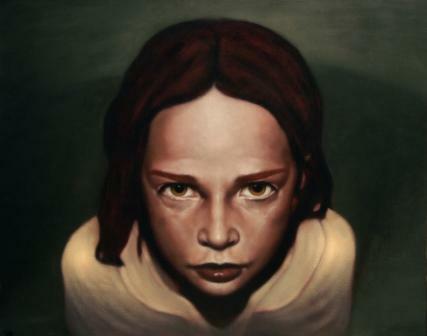 Born in Poland in 1979, Radek Rola now lives and works in Ireland. Having studied Business Management he decided to follow his dreams of a career in Fine Art. 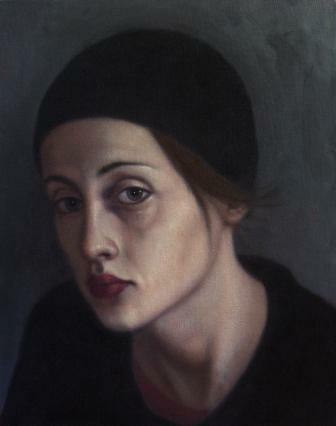 Inspired and encouraged by his grandfather who is a well known artist in Poland Radek Rola has participated in many successful Irish art exhibitions. 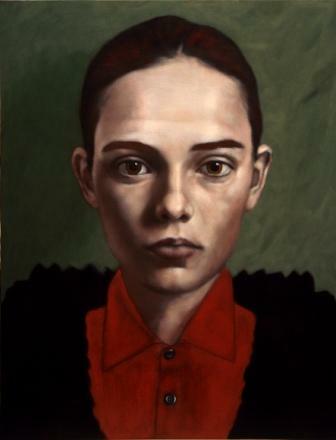 Much of Radek Rola's art work is portraiture executed in acrylics and employing a limited, dark palette. Rola is committed to the portrayal of people and their 'rich and varied emotional states'. By focusing on faces as the main subjects Rolek seeks to portray all aspects of human nature through mood and character. Radek Rola's strictly controlled use of colour as well as his use of light and shadow are key elements in his powerful and engaging paintings. 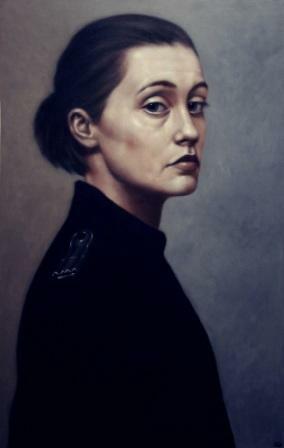 Radek Rola art work is now in many private Irish art collections. 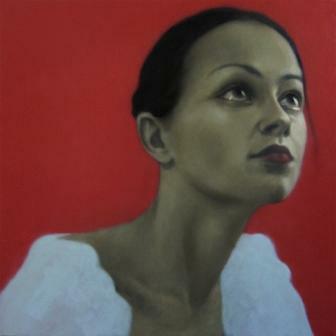 In addition to Red Rag Modern Art Gallery Radek Rola has exhibited at other leading Irish Art Galleries. Each painting at Red Rag is sourced from the Radek Rola artist studio and like all Red Rag Irish art and Modern art it can be shipped worldwide.